The most powerful incidence that demonstrated the Prophet’s mercy was what happened at Taif. He (s) went to tell the people of Taif about Allah but they insulted him and threw stones. Not only was he hurt physically but emotionally as well. Allah then gave him the choice of retaliation by destroying the People of Taif but the Prophet (s) chose not to. It was within his power to destroy them but instead he forgave and continued to invite them to Islam until they accepted. Whether others apologise or not you need to be forgiving. Take Prophet Muhammad (s) as an example. Be forgiving. 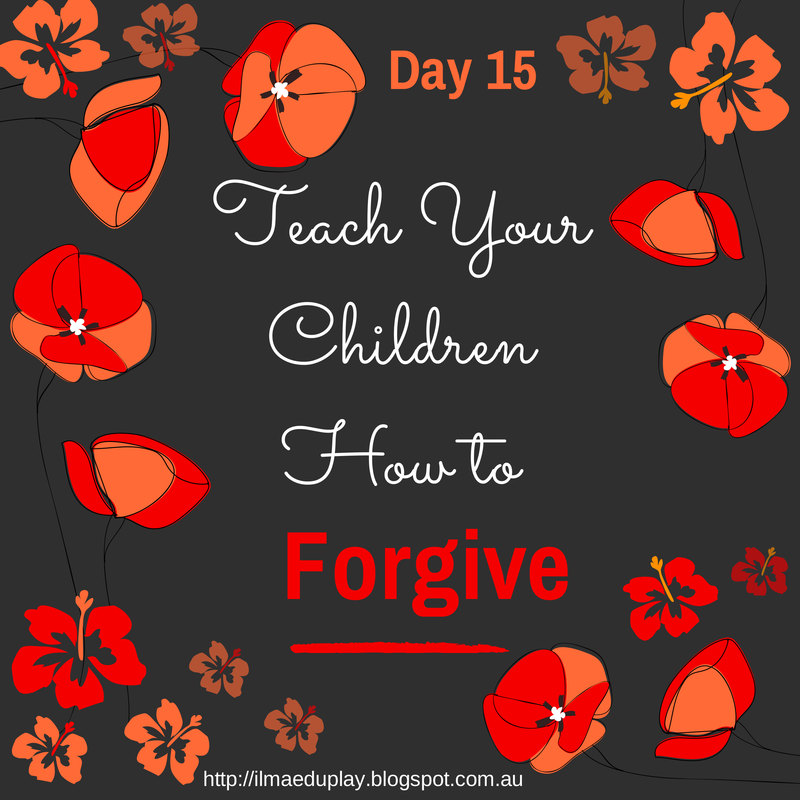 So when your children do something wrong, forgive them and teach them. Communicate to them what they did (the wrong behaviour), why it was wrong and hurtful (the effect it has on you or others) and what they should do instead (correct behaviour). Notice that this is the same format as when asking for forgiveness. It focuses on behaviours and empathy not on blame and name-calling. Be forgiving. Communicate your upsets. 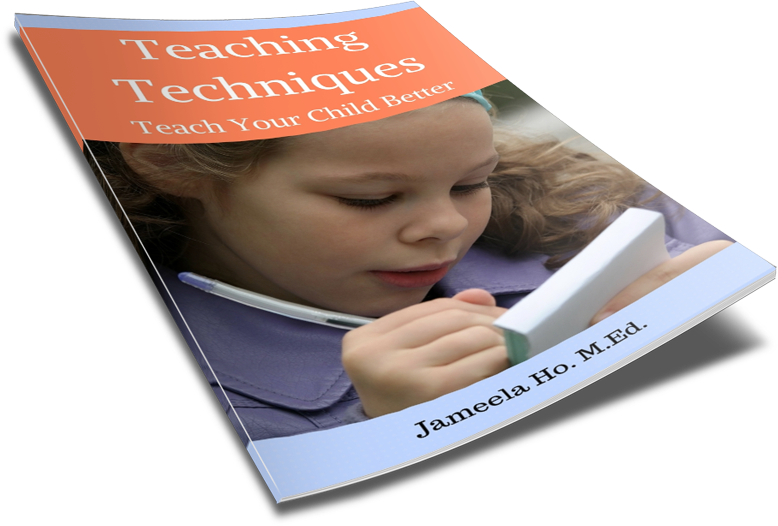 Teach your children to be forgiving. Teach them to communicate their upsets.